Hello my loves! Welcome to another post on my blog! 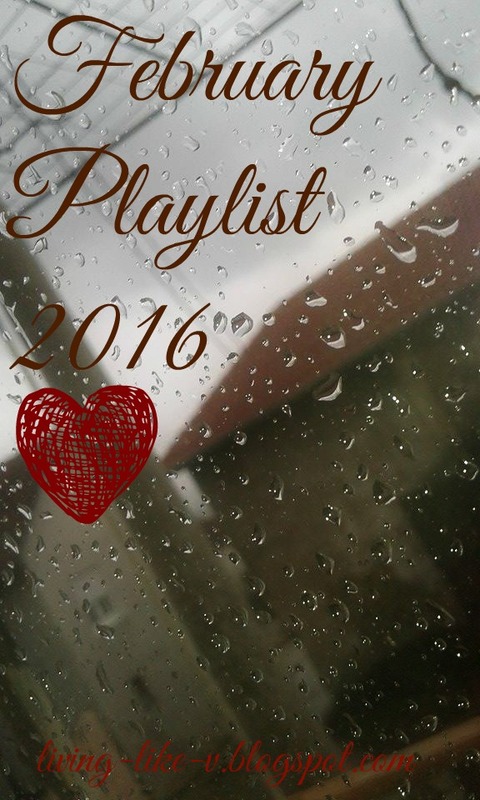 So, since it's almost the end of the February, I decided to do a February Playlist post. But I'll also be doing February Favorites post in the future! I love this song! It's the true evidence that a girl who has a beautiful voice doesn't have to dress inappropriate to get the attention from audience. The voice is enough but there's also something in herself. Demi is really pretty woman who is, besides that, very smart and intelligent. I'm just very happy that people listen to this type of songs and recognize the true talents. I love listening to her songs when I just don't want to sing along, but listen and relax. Enjoy her beautiful voice. She deserves more audience, more views and likes on this type of songs. I know that this song is not published in February but I listen to it a lot so I decided to put it on my playlist. Adele is such a beautiful lady and I'm so happy that she is back now into music world. I know, I know... This cover is from a long time ago but I love to listen to old concerts of One Direction and couple of days ago I heard this song and I'm addicted to it. If you ever just want to cry, to throw it all out of you... This is the great song for that! That was all for today guys! I really like Hello by Adele! I followed you! Super lista. Sve pjesme koje slušaš su odlične. I love your play list babe! Freak i Hello sam čula, sviđaju mi se (ove ostale nisam). Slažem se da Lana del Rey zaslužuje više pregleda na ovakvim pjesmama, ali kad većina ljudi ima komercijalan ukus pa nekako prođu nezapaženo. Barem je Adele dobila svu pozornost, konačno netko tko je u svijetu glazbe poznat zbog glasa, a ne stasa. Hvala ti sto uvijek komentiras na moje videe i postove, puno mi to znaci!